VitalyzdTv YouTube channel is run by Russian born Vitaly Zdorovetskiy whose net worth is an estimated $1.8 Million in 2017. Vitaly’s family immigrated to Florida when he was still young. He tried professional skateboarding but gave up due to persistent injuries. 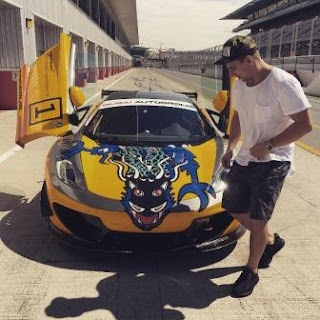 At the age of 18, Zdorovetskiy featured in an adult video with with pornographic actress Diamond Kitty signed under Bang Bros.
Vitaly has also acted on a movie called Natural Born Prankstars, which features other famous prank stars like Roman Atwood. VitalyzdTv YouTube channel has over 9.26 million subscribers as of late February 2017 and gained over 1.3 billion views since it was launched in August 2011. 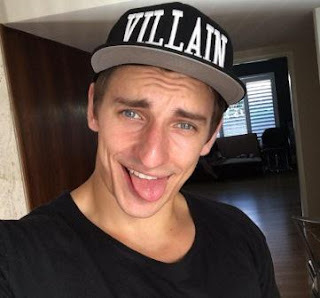 VitalyzdTv channel has acquires 9,595,560 video views in the last 30 days across its 170 videos, translating to an estimated revenue of $250,000 annually. It has grown by 6,721 subscribers in the last month, a dropping figure.